L.E.A.R.N. is combining FREE environmental education with a fundraising opportunity! Schedule Micha for a presentation at your venue, followed by a book signing. These events can be used as an outreach opportunity for your organization, and a portion of the proceeds can be donated to your nonprofit. 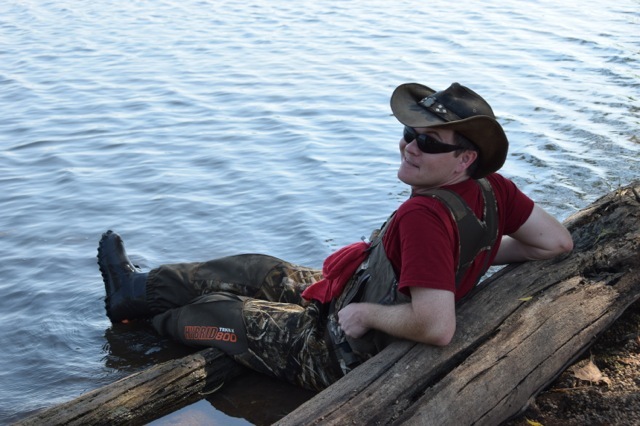 Micha Petty is a Master Naturalist, wildlife rehabilitator, and conservation educator. 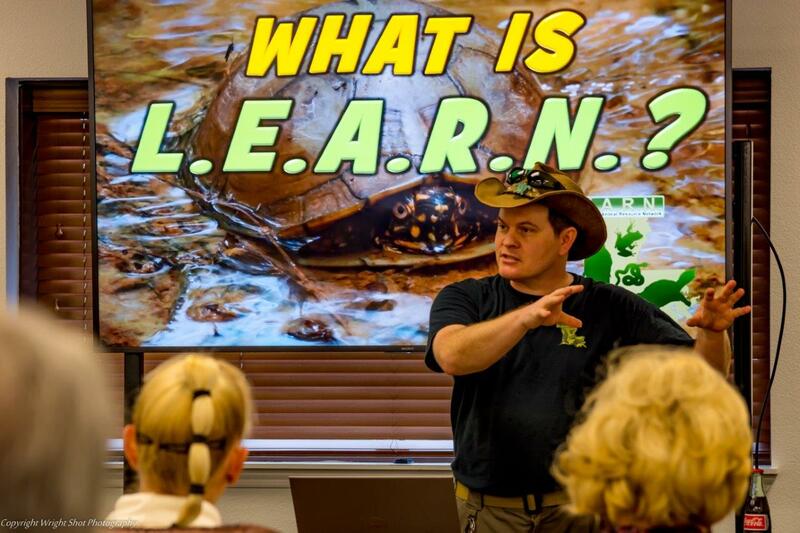 He travels throughout the Louisiana, Arkansas, Mississippi, and Texas area providing interpretive talks about our natural heritage, particularly our native herpetofauna. Micha will come and give an educational talk to your organization at no charge (donations happily accepted; venues more than 250 miles away from Shreveport, LA may necessitate a travel reimbursement). The content can be modified to make it suitable for your group. These talks range from one to six hours and are geared to adults (tweens and up welcome). This is an excellent opportunity for training, continuing education, and outreach. Micha will design a flier and social media graphics specific to your event. You can use this opportunity to raise awareness of your group by drawing members of the public to your venue for this event. 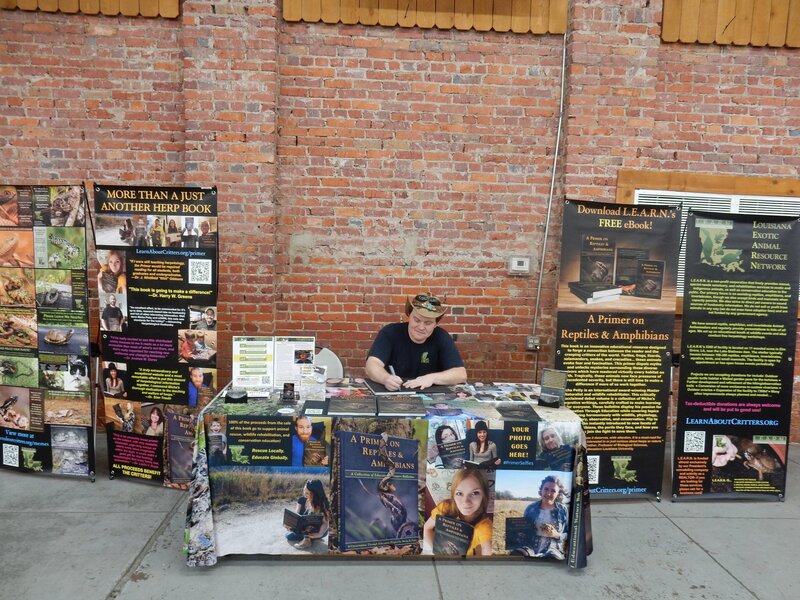 Micha is passionate about Conservation Through Education and would love to work with your organization to further this educational mission. FILL OUT AN EVENT REQUEST FORM HERE! Choose from these talks or request another! 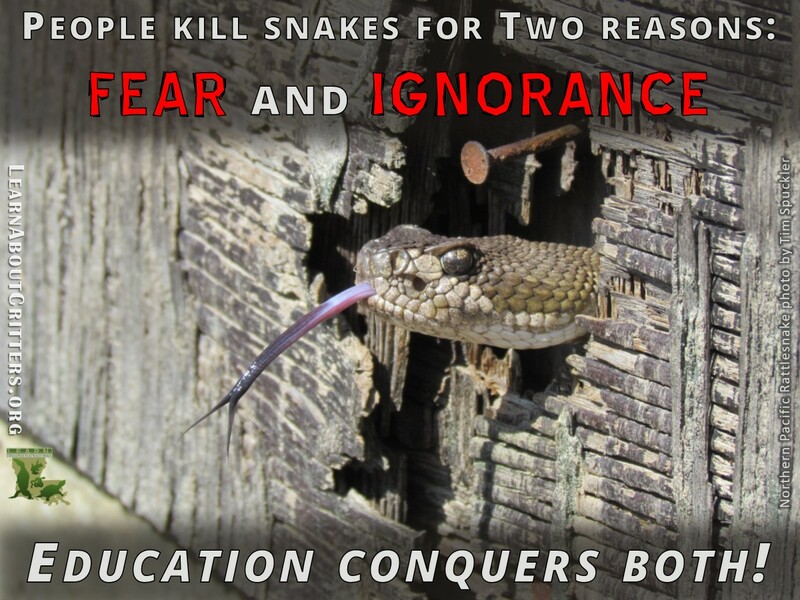 Most people think they know how to identify snakes based on dangerous shortcuts like “triangular heads” or “cat eyes.” This popular talk aims to help people unlearn this bad information and replace it with sound ID skills. Our modern age of unsustainable consumption makes Conservation Through Education a vital pursuit. Geared toward active naturalists, this talk focuses on the importance of engaging the public and helping them to make emotional and intellectual connections with the natural world. 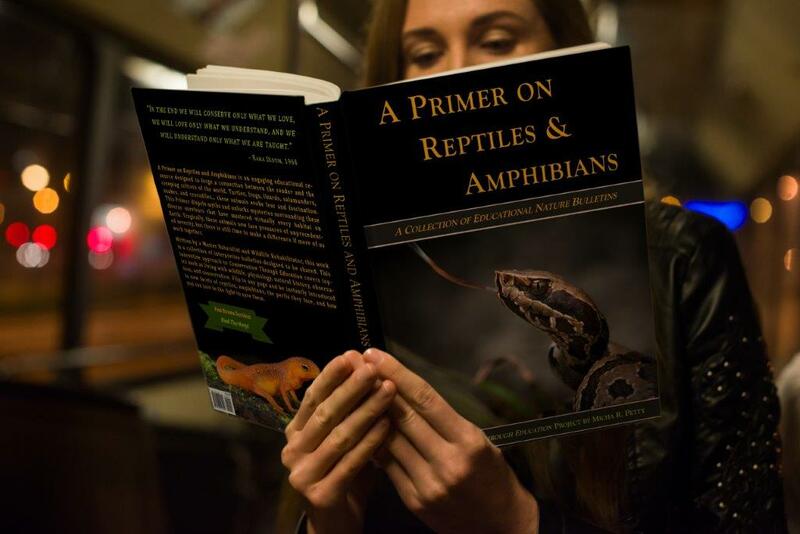 This is an adaptation of the talk that inspired the International Herpetological Symposium to present me with their Laszlo Award. 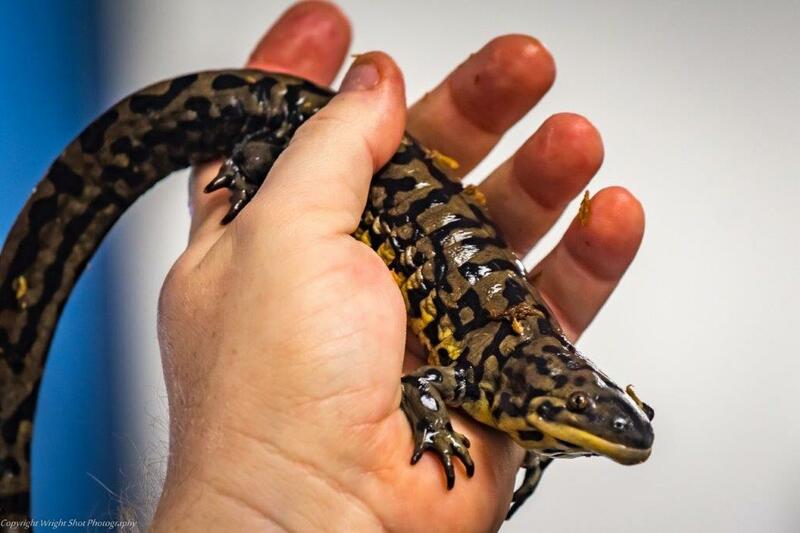 Designed for Master Naturalists (also suitable for anyone wanting to learn more about these animals), this workshop covers the fundamentals of reptile and amphibian biology, classification, ecology, observation and identification, conservation concerns, and more. This presentation is specifically designed to answer real questions that people ask every day about these animals. Follow up your presentation with a book signing! 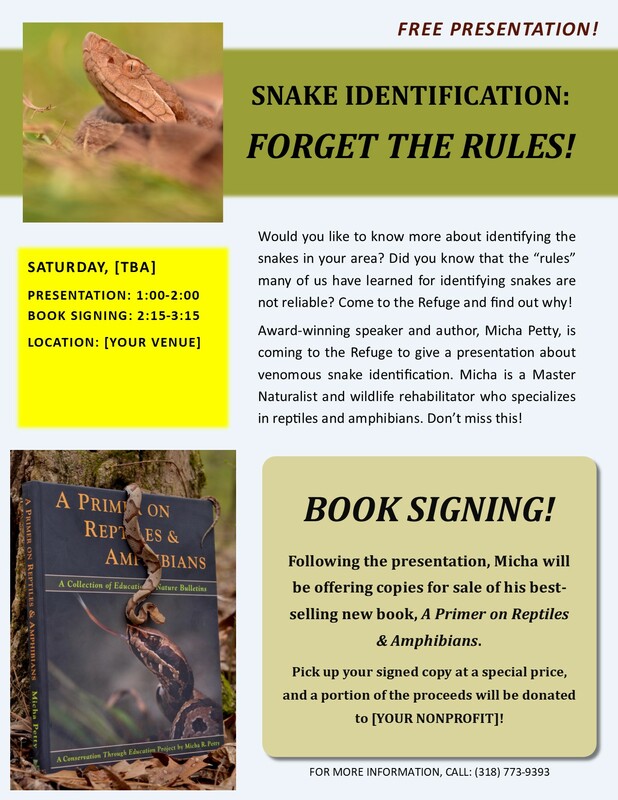 Micha will bring copies of his award-winning, best-selling new hardcover, A Primer on Reptiles & Amphibians: A Collection of Educational Nature Bulletins. Invite the public to get their copy at your venue at a special price, and a portion of the proceeds can go to your nonprofit organization! This is an excellent outreach opportunity, as these elegant hardcovers sell themselves and put more sound conservation education in the hands of your neighbors! First of all, you heard correctly- these events are FREE. I do not charge for my presentations, and typically require that events be free to attendees to book an event. All I ask is that you make a reasonable effort to encourage attendance. 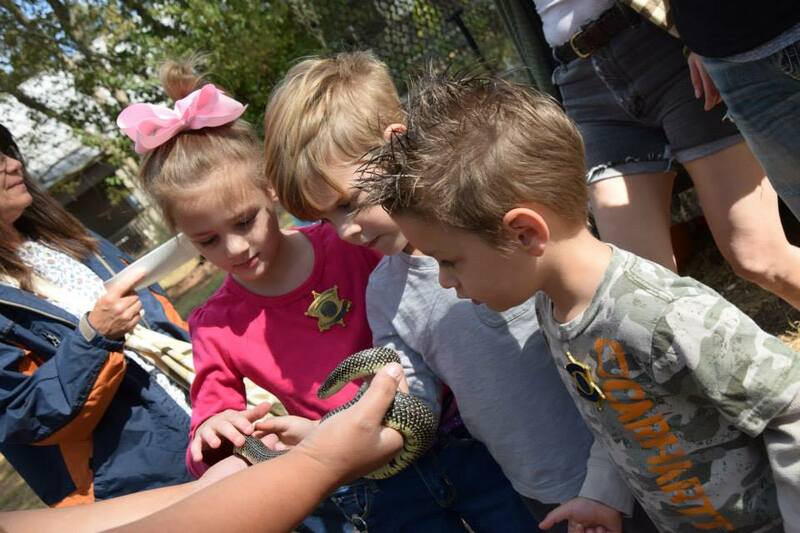 Some presentations, such as Venomous Snake Identification, are geared toward the public; others, such as Innovations in Outreach, are geared toward naturalists and volunteers. It is not required that the presentation be open to the public (though that is encouraged). The book signing should be open access and publicized (I can help with that). The Primer is an exciting resource that holds great potential for changing hearts and minds about some oft-misunderstood organisms, but we have to get it into people's hands for that to happen. Book sales are how I afford to take time out to do these presentations. I am happy to donate a portion of the sales to your organization. This is a great way to cooperate and get conservation education out there! 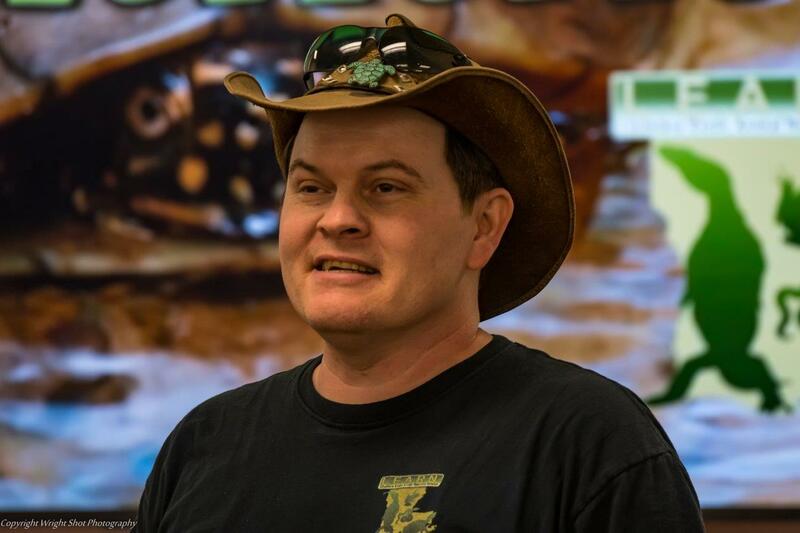 "I attended the Herpetology Workshop and wanted to pass this on to anyone who is interested in herps (snakes, turtles, frogs, etc.).... The workshop was excellent! Our host, Micha, covered all the basics for a general understanding of the herp world around us, with a focus on the critters here locally. We learned about environmental issues, safety, and many myths were de-mystified (look up "autotomy," for example). And, do you know how to tell (or guesstimate, assuming you're at a safe distance, LOL), the length of that alligator just by looking at its head sticking out of the water? Micha was full of knowledge and enthusiasm. What I appreciated most, though, was that he presented to my level of comprehension. I never felt overwhelmed. If you have a chance to interact with L.E.A.R.N. in the future, please do so -- you're sure to come away with a greater respect for reptiles & amphibians!"